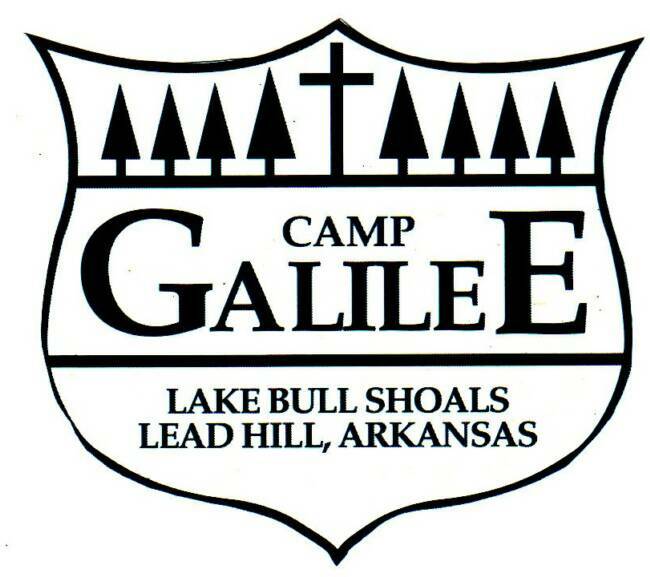 -- Deposit of $100 is required to reserve a camp date. Deposit is non-refundable. -- Check in time: 3 p.m.
-- Check out time: 10 a.m.
-- Check-in time: 3 p.m.
-- Check-out time: 10 a.m.